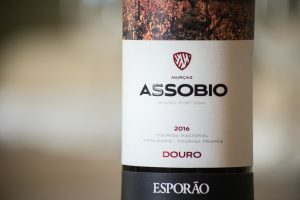 Assobio red 2016 is fresh, intense, elegant and versatile. 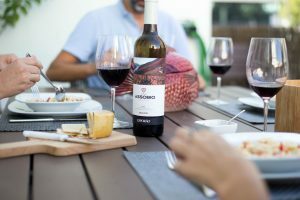 It’s a very gastronomic wine and ideal company for any traditional Portuguese dish, red meat or barbecue. 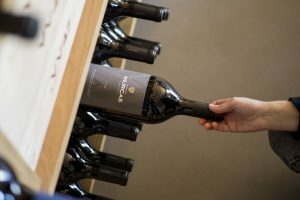 We asked Ana Maria, housekeeper at Quinta dos Murças, in the Douro, to prepare one of her dishes to pair with this wine – the perfect excuse for us all to enjoy a meal, as well as offer you a simple and delicious recipe. Sauté the garlic and onion in olive oil in a saucepan. When it starts to brown, add the parsley, bay leaf, salt, pepper and white wine. Then add the peas and diced carrot. Shred the chicken and reserve with the carrots and peas without the sauce. On a baking sheet, place a sheet of short-crust pastry, the chicken, carrots and peas. Cover with a new sheet of short-crust pastry. Brush with egg yolk and bake in the oven at 175 ºC for between 30 and 45 minutes. Serve with a glass of Assobio red 2016.